TaskSpotting founders (from left to right): Head of Operations Walid Sherif, CEO Karim Aly and Head of Business Development Dirk Stevens. Despite the dry and dreary outlook often attributed to funding startups in the MENA startup ecosystem, TaskSpotting made headlines recently when it secured a substantial investment into growing its business. This MENA app, which crowdsources market research, announced in early October that it had closed its Series A funding round with an investment of US$1.2 million led by MENA Venture Investments (MVI) and a Saudi corporate that hasn’t been named. 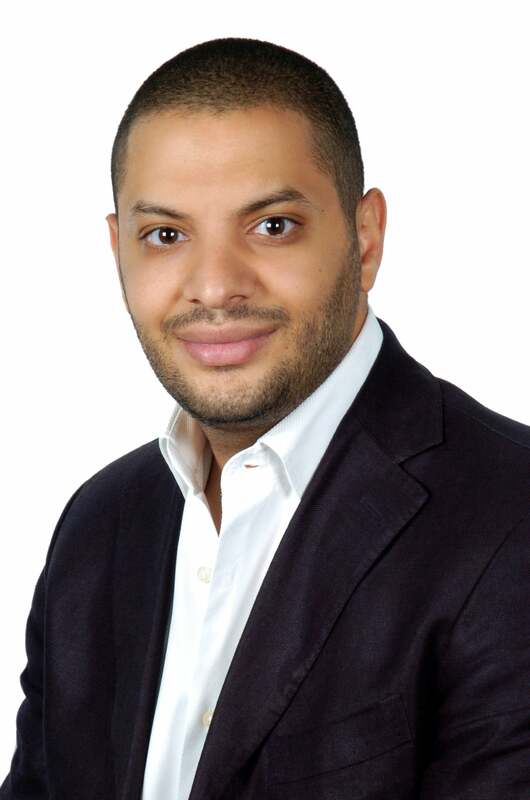 Karim Aly, co-founder and CEO, TaskSpotting. Image credit: TaskSpotting.